Delightful cottage just waiting for you! 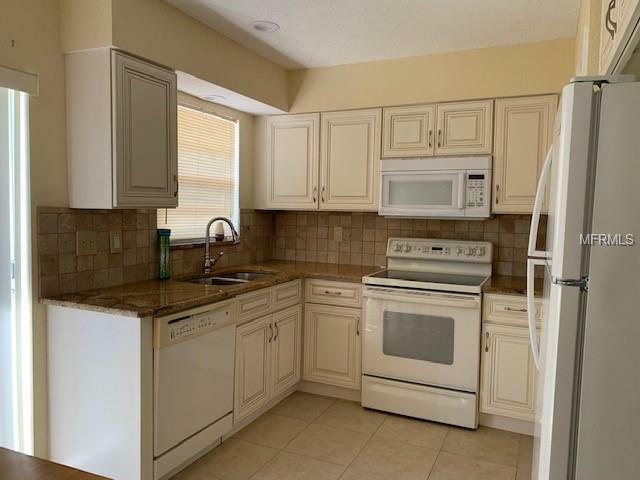 You will love the gorgeous quality custom kitchen cabinets and granite counters. 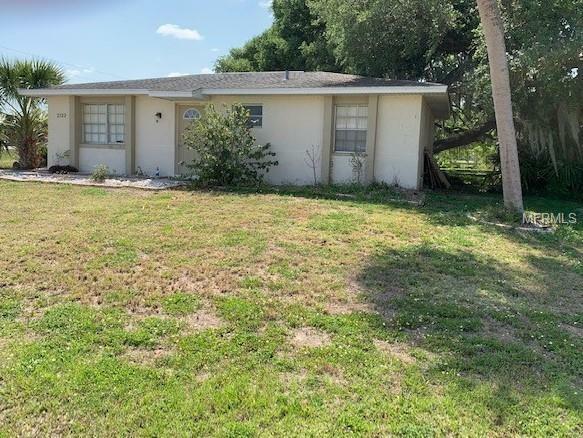 Lots of closet space in this home with a large interior utility room with stackable washer and dryer and more cabinets for additional storage. Tastefully updated bathroom with a large vanity with matching mirror and granite counter top. 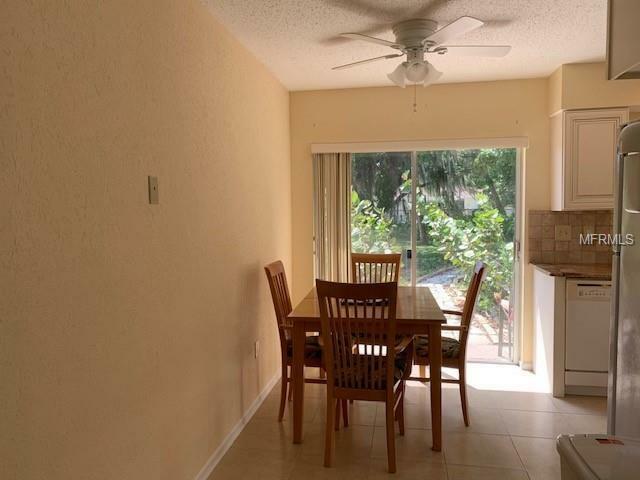 This home has also been completely tiled throughout with ceramic tile, newer interior doors and fans. 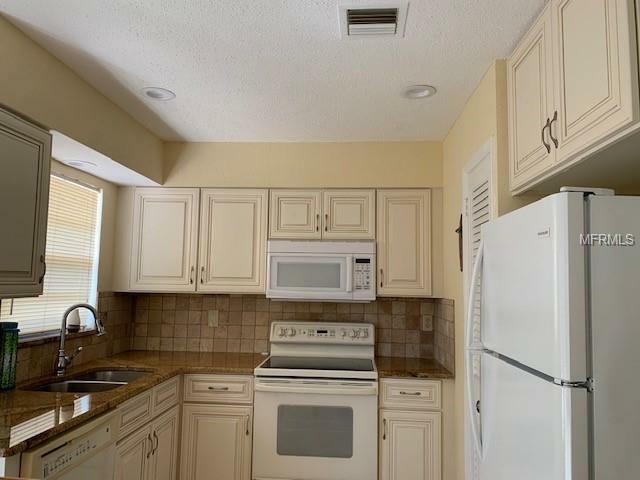 The kitchen overlooks the park like back yard, relax and unwind under the huge and majestic oak trees. Wont last long, take a look TODAY!